Lily Lolo Night Cream Review (2018): Is This Product Worth Buying? Lily Lolo Night Cream Review: Is It Really Effective? LILY LOLO HYDRATE NIGHT CREAM, US $27 for every 50 ml jar, is an overnight skin treatment solution that rejuvenates and repairs your skin every night, while you sleep. This product is formulated and manufactured by Lily Lolo, a brand that has built a reputation around delivering safer cosmetics for more than 10 years. Today, the brand has expanded to include skin care and beauty accessories as well. This product works by delivering plant stem cells and botanical oils to help restore your skin’s ideal nutrient and health levels. This product is formulated with high quality organic ingredients. The formula includes dehydroacetic acid, a synthetic preservative which is considered by the Environmental Working Group as a low hazard ingredient. 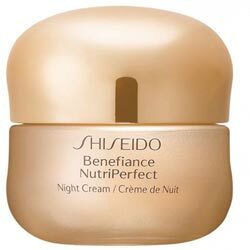 The manufacturer has indicated that this cream is best used by people with normal skin types. This product contains fragrance ingredients which may not make it suitable for use on sensistive skin types. The formula is not completely synthetic free. Skin irritation and allergic reactions due to several ingredients, including botanical ingredients and fragrance ingredients depending on your history of allergies to these components. 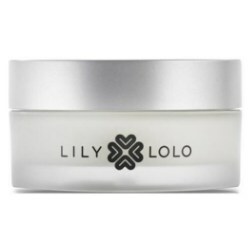 LILY LOLO HYDRATE NIGHT CREAM must only be applied after cleansing or toning. Layer with other products in your nightly regimen depending on the weight and consistency of your products, always starting with the lightest first. 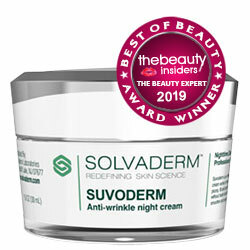 In the morning, always wear sunscreen to better protect your skin and help your skin sustain the overnight wins and keep building on these improvements night after night. LILY LOLO HYDRATE NIGHT CREAM has a short but decent lineup of botanical ingredients that have been touted time and again for their anti-aging properties. 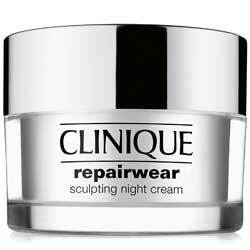 Trouble is, it’s more likely that this product is missing out on so much more that your skin needs.